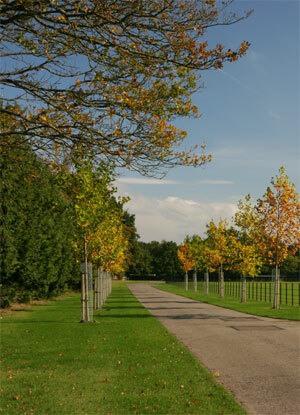 “The average reduction of particulate matter near a tree is between 7-24%, while the cooling effect is up to 2C (3.6F). There are already tens of millions of people getting those kinds of benefits,” he said. “On that front, trees are cost competitive with other options,” he told BBC News.